Those in Argentina know that Sunday is Mother's Day. So I hope you have a wonderful Sunday as a family! 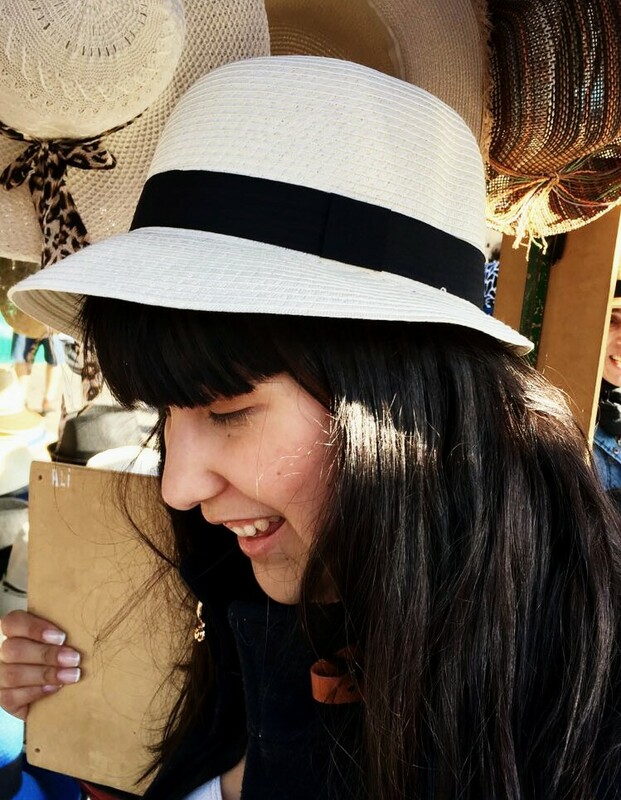 I tell you that some time ago I wanted to return to participate in the challenge of Latina Crafter, one of my favorite Spanish-speaking brands. 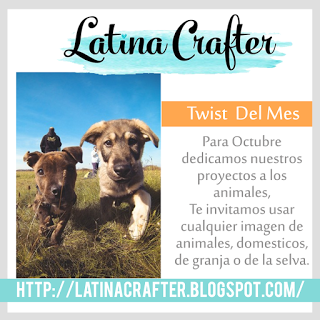 In October celebrate the world day of the animal, so we are invited to make a project that contains an animal or that based on our pets. 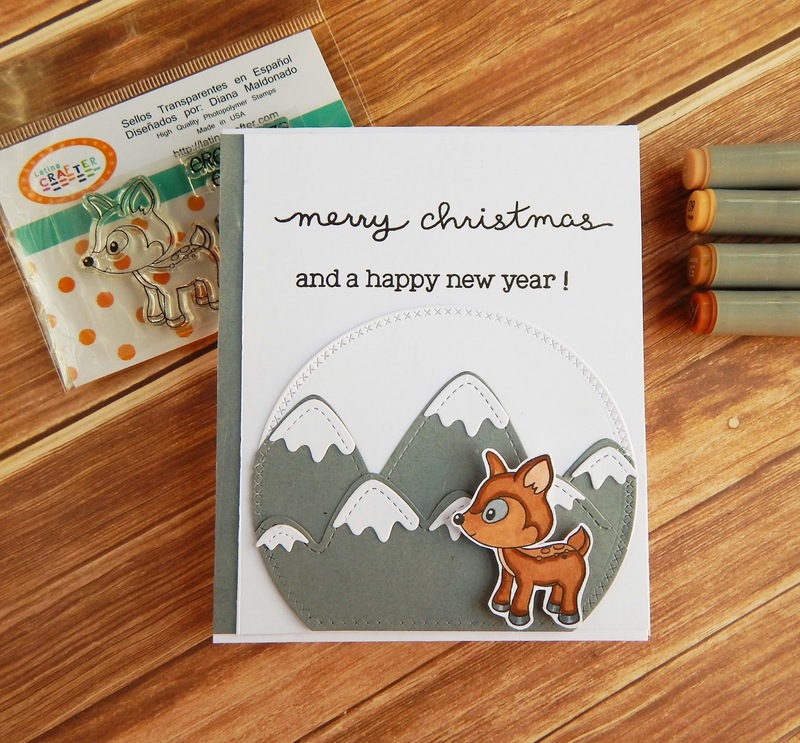 For my card use the stamp you are mega special, you can get it here. 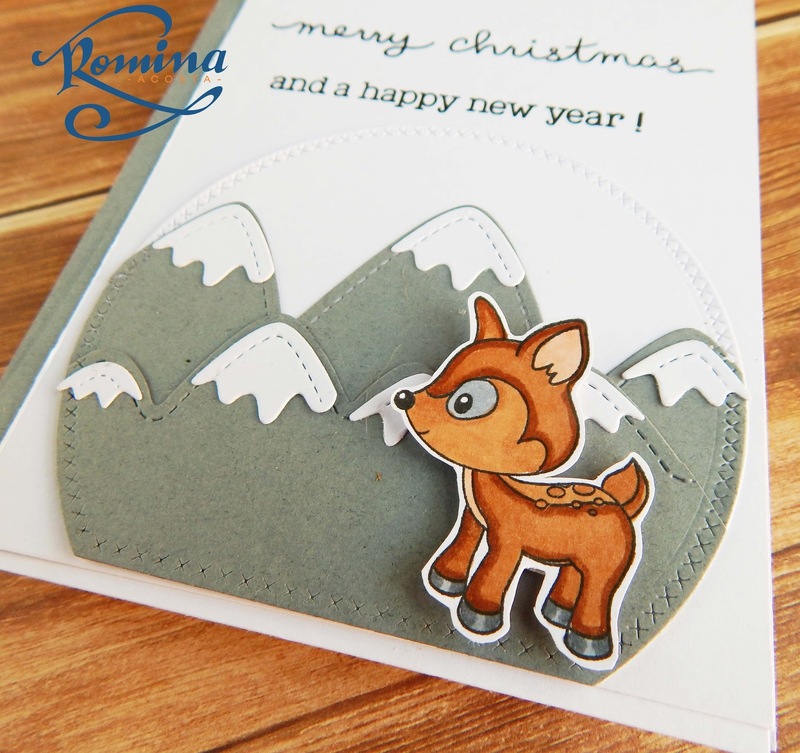 Use a cardboard base and place an MFT die-cut paper and recreate a scene of a mountains with dies. Place the scene on the bottom of the card. Add my Bambi (hehehe I like to call it that) in the scene with dimension tape. I painted it with an alcohol-based marker.